The distances(between us), didn’t suit it… what to do..
That memory that still remains incomplete,. 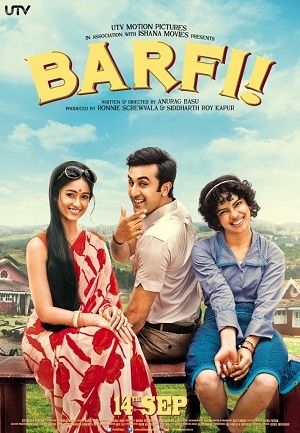 This entry was posted in Translation, Writing and tagged Arijit Singh, Barfi, bollywood, lyrics, Meaning, Ranbir Kapoor, translation. Bookmark the permalink.